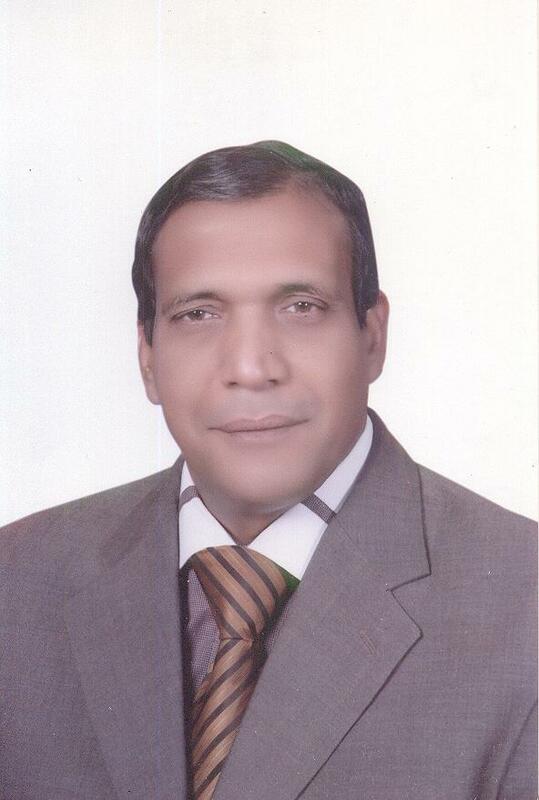 General surgery Department, Sohag Faculty of Medicine is considered one of the First departments that began with the initiation of Sohag faculty of Medicine. The department passed through different developmental stages along the past 25 years. Several Units were initiated within the department which include; The maxillofacial Surgery Unit, Pediatric Surgery Unit, Breast Cancer Unit, Hepatopancreaticobiliary Surgery Unit, Colorectal Surgery Unit, Endolaporoscopic Surgery Unit and Sohag University Center For Endo Laparoscopic Training (SUCELT) and Recently the Bariatric Surgery Unit. All these units were initiated in hope to provide good and qualified surgical procedures and services for the patients.